10th Magnitude helps businesses transform with innovative, cloud-based solutions that harness the power of Microsoft Azure. They combine elements from multiple deep cloud competencies as well as the most efficient and innovative technology tools and platforms to help clients become more agile, more customer-focused and more operationally efficient. McBreen Marketing helped 10th Magnitude develop completely new brand positioning, a new WordPress website, and comprehensive inbound marketing strategies. We also helped them develop, and continue to help them run a complete marketing system. 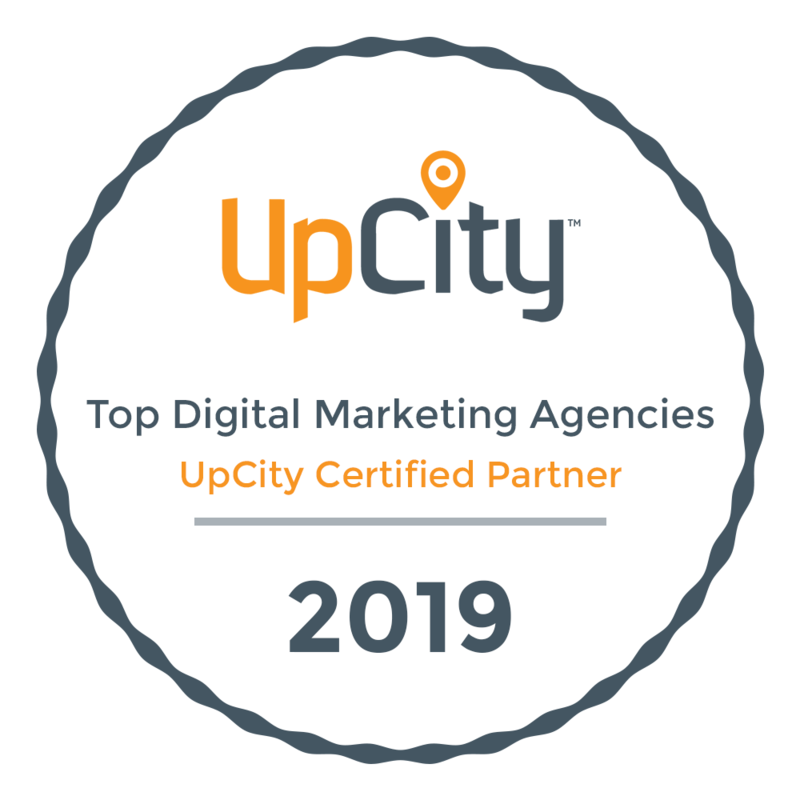 Our services included brand development, graphic design, website design and development, content strategy consulting, marketing strategy, search engine optimization (SEO), content marketing, marketing coaching, and social media marketing. Check out the 10th Magnitude website.